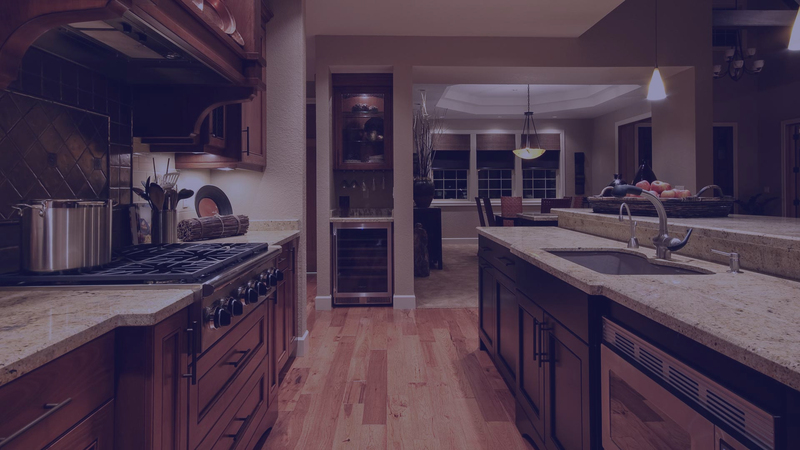 Here at Eagle Home Services Inc, our experts provide high-quality residential and commercial remodeling services in Westerville. We have earned our reputation as industry leaders by bringing flawless solutions to challenging remodeling projects. Our team of specialists is drawn to unique remodeling techniques, which are evident in the passion and precision we share with our clients. 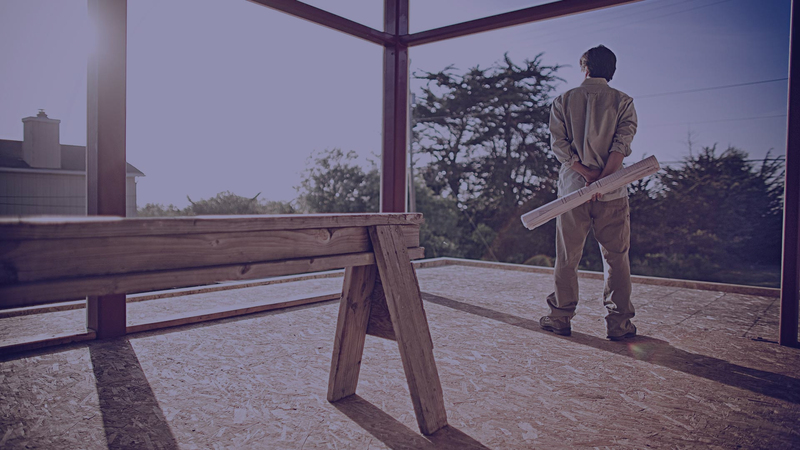 We will work with you from inception to delivery, making us your one-stop shop for remodeling construction and design services. All of our specialists are licensed and bonded, enabling us to assist with projects of any size. At Eagle Home Services Inc, we cover all of your project needs, such as space planning, materials sourcing, project budgets and permits. The responsive and reliable technicians at Eagle Home Services Inc ensure your 100 percent satisfaction, from the project design to the end result. We are dedicated to providing top-notch quality service during every project phase by constantly communicating with you and answering any questions you may have. 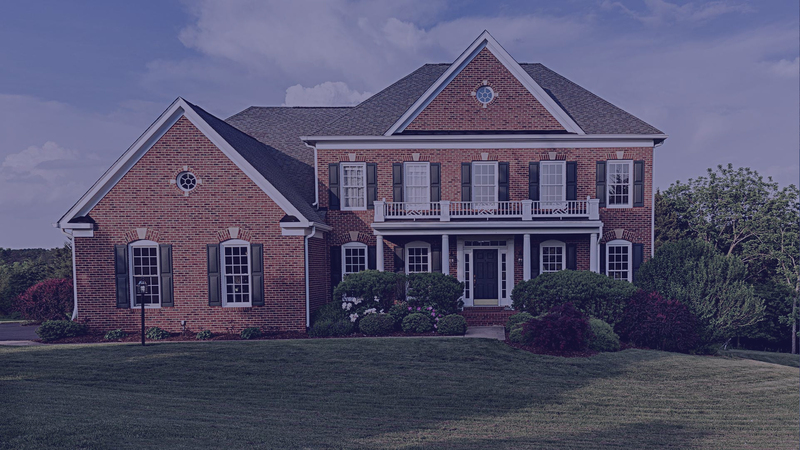 The skilled team of professionals at Eagle Home Services Inc will work with you to determine your entire project needs and to ensure that the process stays within budget. Whether you need remodeling for your home or office in Westerville, we are the experts to trust. To learn more about Eagle Home Services Inc or to schedule a free, no-obligation quote, contact us today at (614) 279-2557.